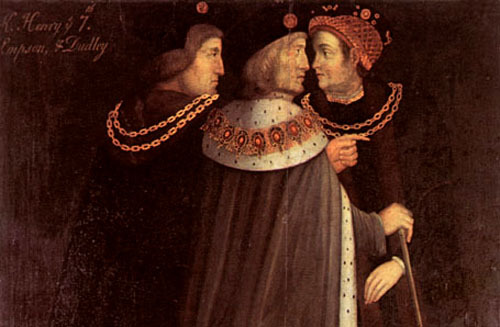 In this podcast Dr Sean Cunningham of the National Archives looks at how Henry VII legitimized and secured his seat on the throne after the War of the Roses. 2. Following tradition: A conservative beginning to his reign. 3. The last Lancastrian heir - building a support base. 4. Very few people Henry could instinctively rely on. 5. Wrong footing his opponents. 6. Continental administrative government: Beaurocracy vs. the Nobility. 7. The end of his reign - the loss of his wife and heirs.